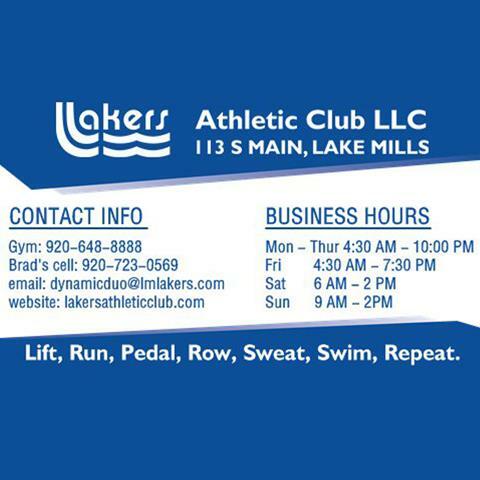 Lake Mills Lakers Athletic Club, L.L.C. 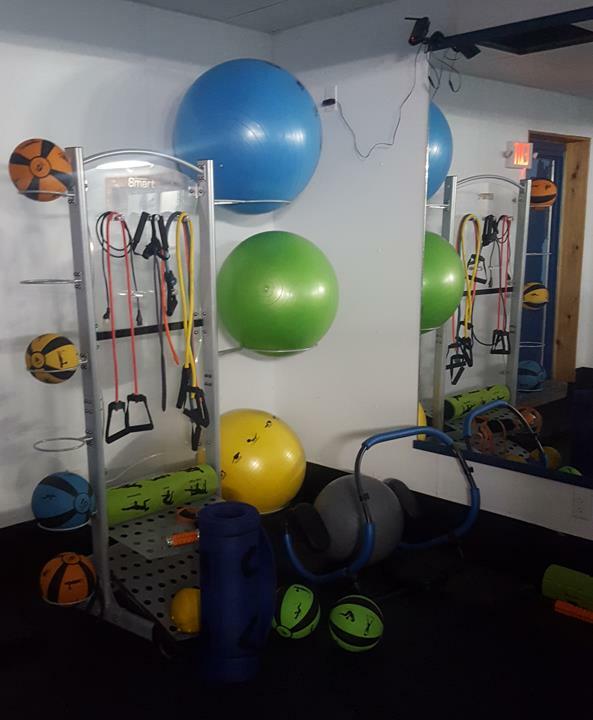 Lake Mills Lakers Athletic Club, L.L.C., in Lake Mills, WI, is the area's leading health club serving Lake Mills, Jefferson county and surrounding areas since 1989. 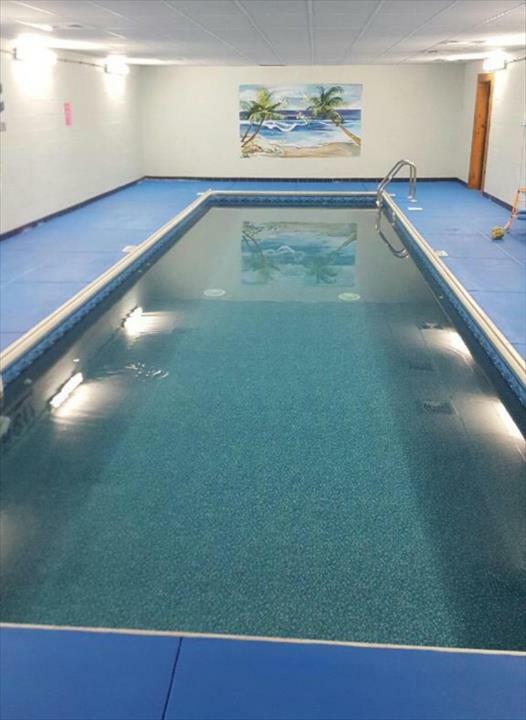 We offer cardio, weight training, swimming, a fitness center, a sauna and much more. 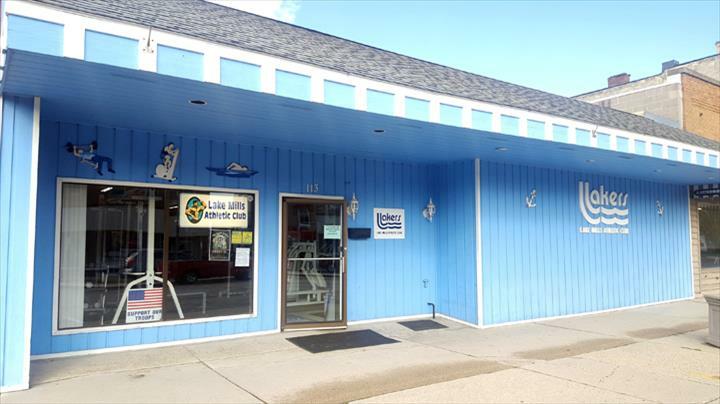 For all your health club needs, visit Lake Mills Lakers Athletic Club, L.L.C. 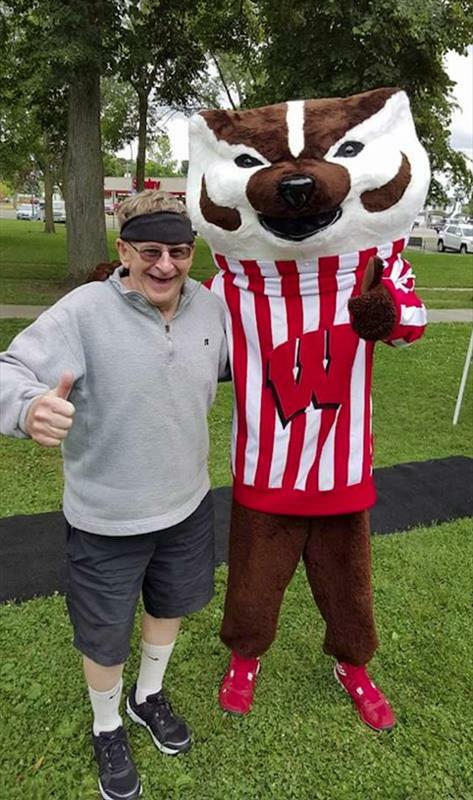 in Lake Mills. Established in 1989. 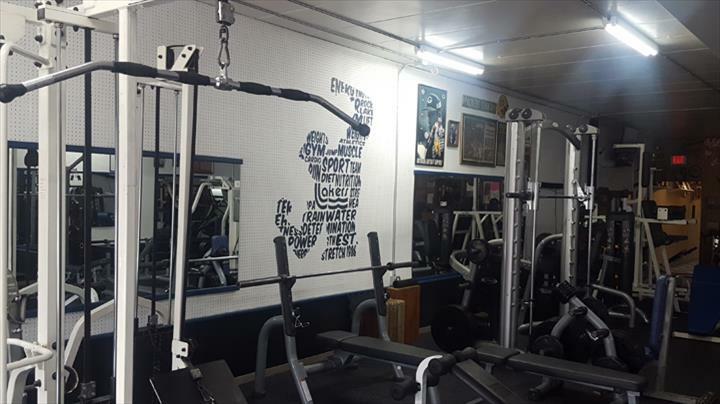 Lake Mills Lakers Athletic Club, L.L.C. is proud to serve our local area which includes Lake Mills and Jefferson County. We specialize in Broad Range of Memberships since 1989.